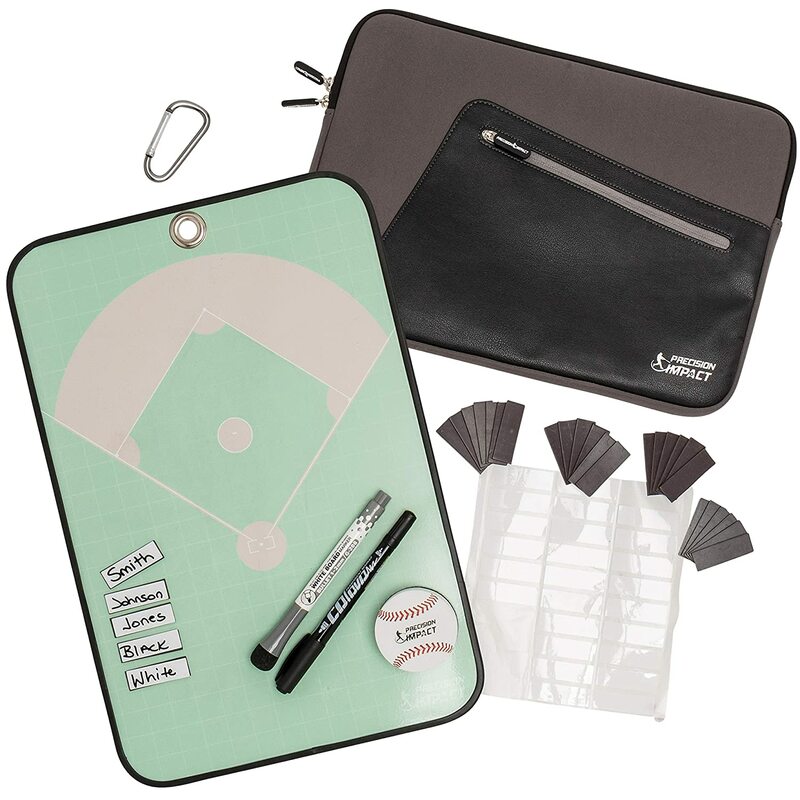 Stay on top of things during your next Baseball game with the Precision Impact Baseball Coaching Board (Magnetic and Dry-Erasable). 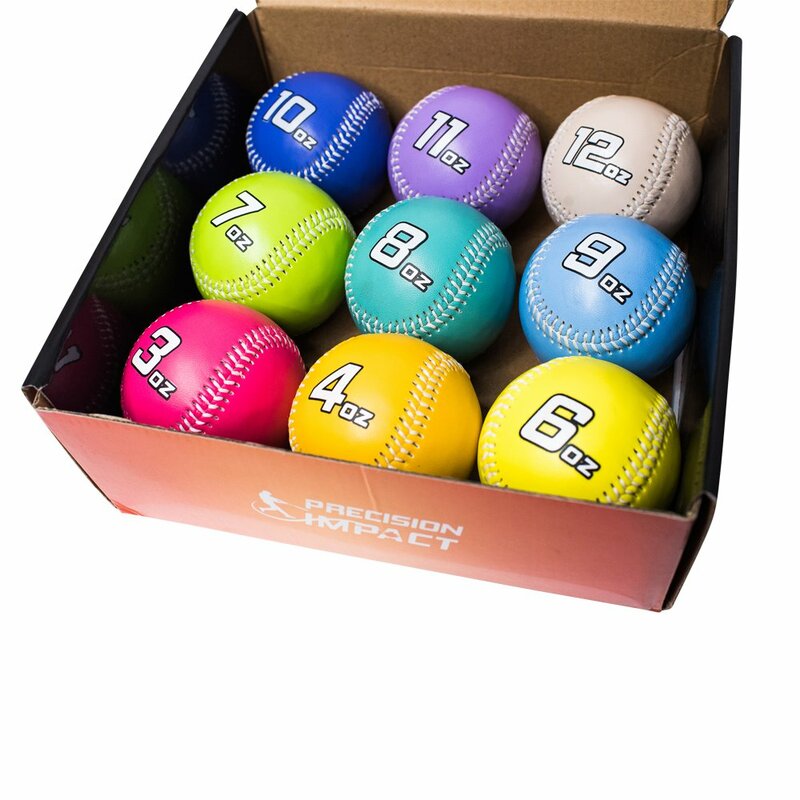 Precision Impact Baseball Coaching Board features a field diagram with field positions, a Batter’s Box and Strike Zone diagrams for quick reference. It also has a dry erase pen with built in eraser to let you make changes on the fly. A batting line-up on the back helps you stay on track. Plus many more features! Each player will know what position they are playing. Batting lineup will always be posted for all the players to see. Magnets work great and make it easy on the coaches to make quick moves. Players know who they subbed in for and when they are batting. This board allows the coach to focus on the game and not answering questions about positions or batting lineups. 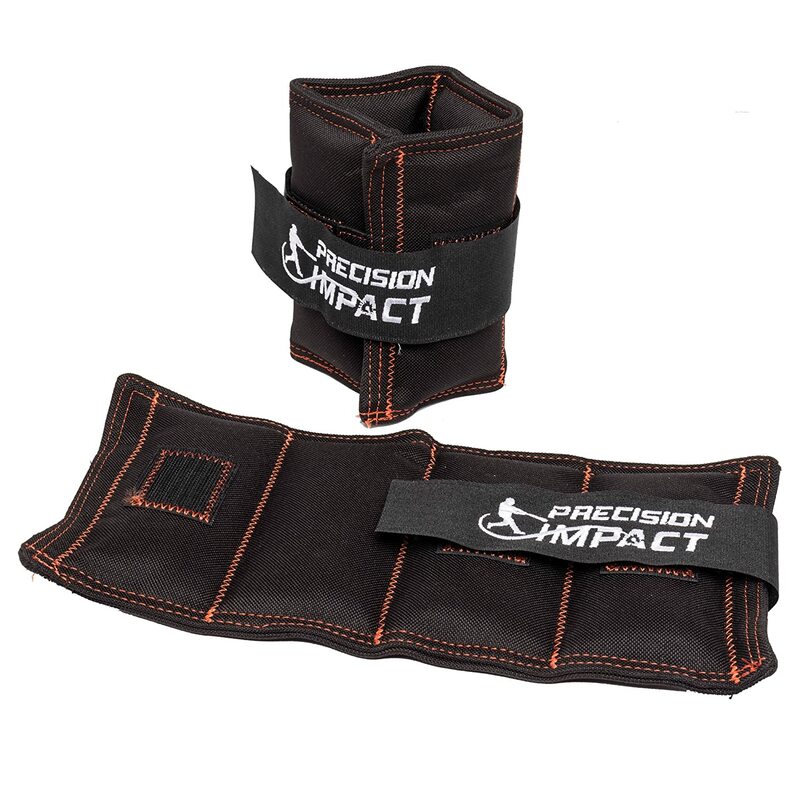 First of all, before getting to the product itself, I am going to tell you about the company Precision Impact. Everything stated here is my opinion or actual experiences. First, they care about the product they put out there for shoppers to buy. They stand behind their products and replace any item that might breakdown prematurely. They go above what many other companies would do. They honestly care about the kids that are trying to play this tough game. Remember they are a business and still have to pay their bills, but It’s obvious they love the game of baseball and softball. Support this company! I have used many items from Precision Impact, and the latest is the Baseball Coaching Board. Its Rugged Construction is built to last! You don’t have to worry about it crinkling up or losing its shape from being folded too much. Worked great for my team allowing me to have a complete lineup and field positions easily seen. The magnets are easy to write on, and one thing I noticed over other similar boards is the strength of the magnets. They were paying attention to detail. 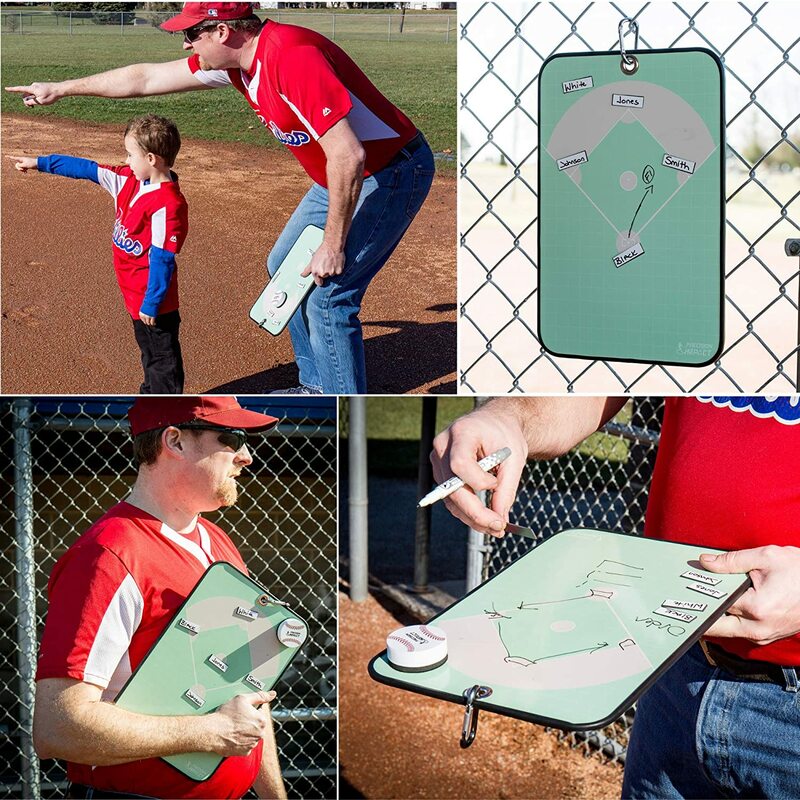 Double-Sided baseball dry-erase board. One side has a baseball diamond image complete with player positions and an area for a lineup section on the left or right lower half of the board. The other side is plain but has the ability with the permanent marker to set it up as whatever template you need. I like it because it allows me to use it for on the fly explanations to the kids when a certain situation comes to play. Kids learn better when they can see what you are explaining to them, and this board allows you to do that. 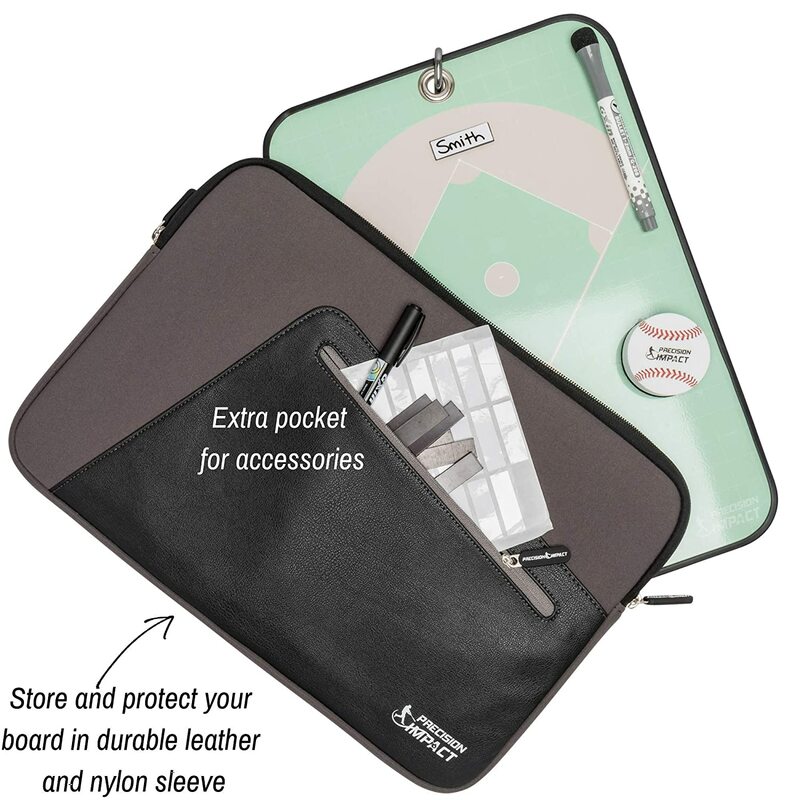 The baseball coaching board is game-ready with its sturdy carrying pouch to hold the board and all the accessories. 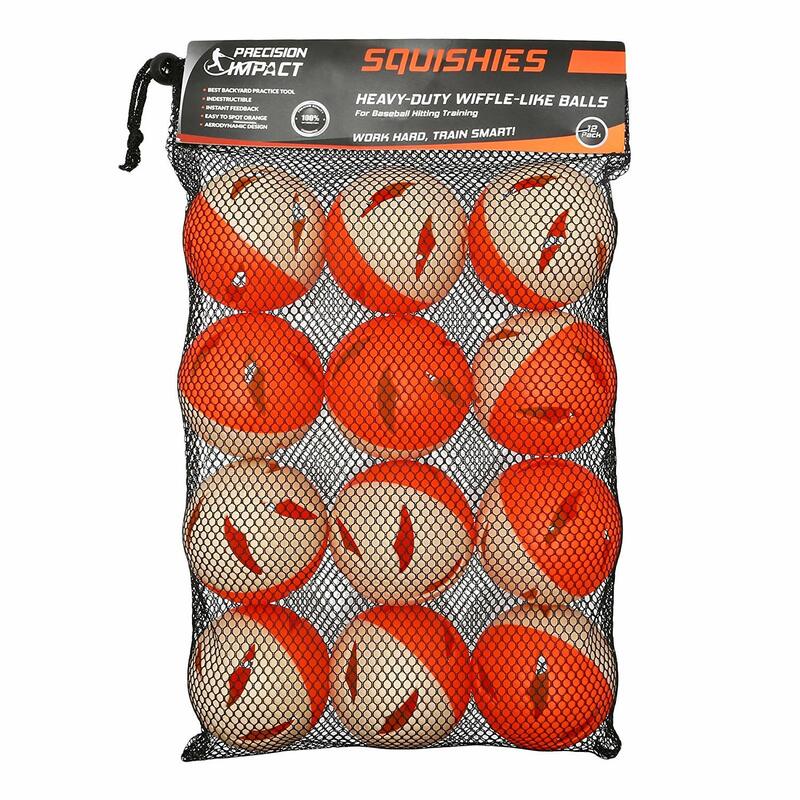 The carrying pouch allows for easy transfer to and from the game and with the ability to find what you need immediately. Once the game starts you don’t want to be looking all over for a marker or magnet to change the line-up. The included pouch is a great feature that most boards are missing. I could go on, but don’t take my word for it. Try it for yourself. If for some reason you have an issue let the crew know at Precision Impact, and they will do what it takes to make you a happy and returning customer. 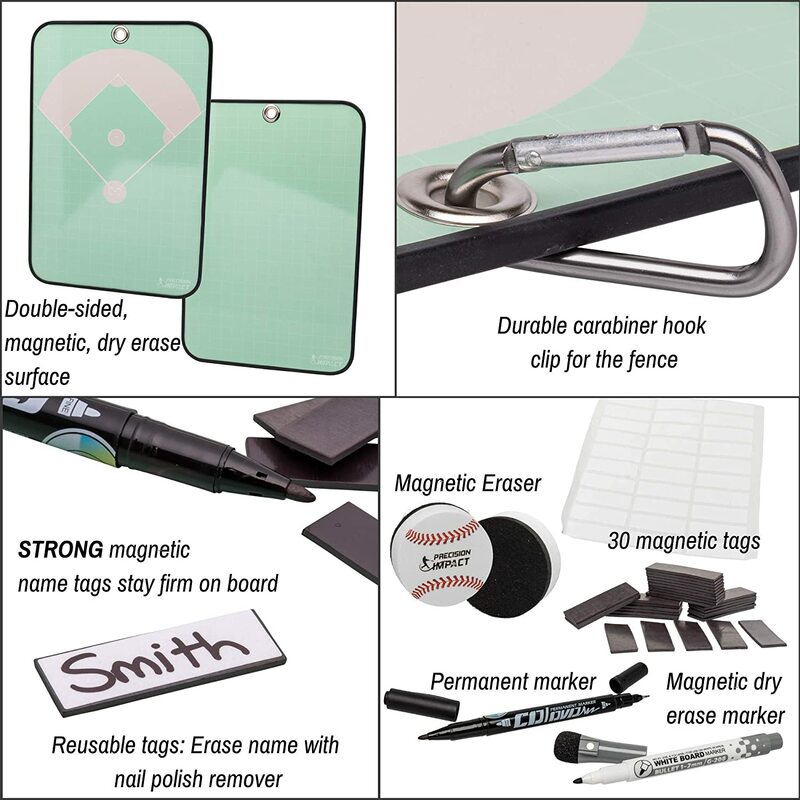 Dry-erase capable and includes 30x magnetic tags, a magnetic dry-erase pen, a magnetic dry eraser, a carabiner for hanging the board on a fence, and a permanent marker for creating a custom template. 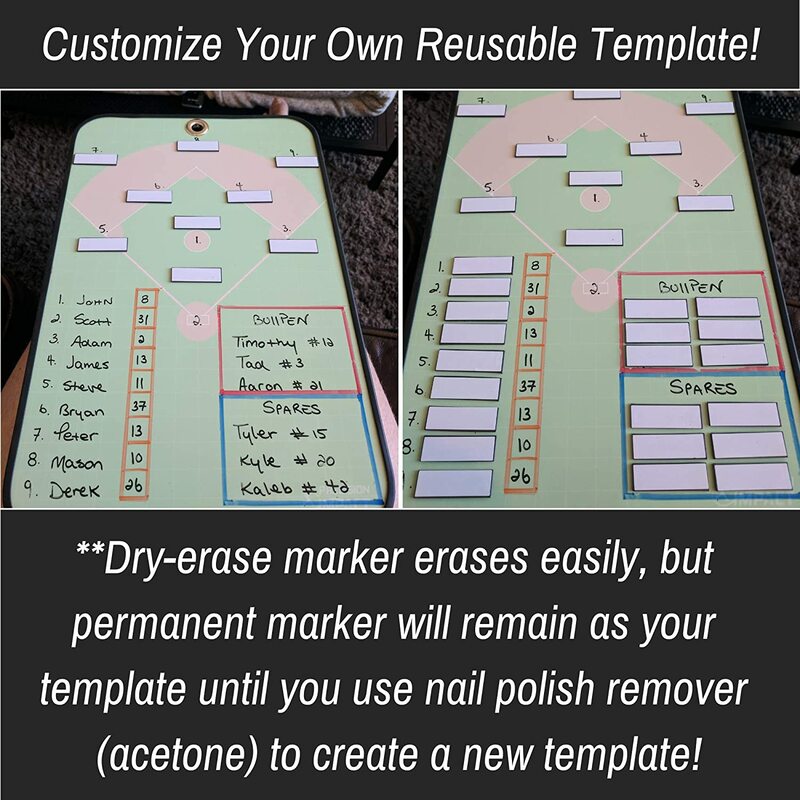 Your coaching style is unique to yourself so why not create your own custom template? Use the included permanent marker to create your template which will stay on all season long. If you ever need to change your template, just use acetone (nail polish remover) to remove it and start over. 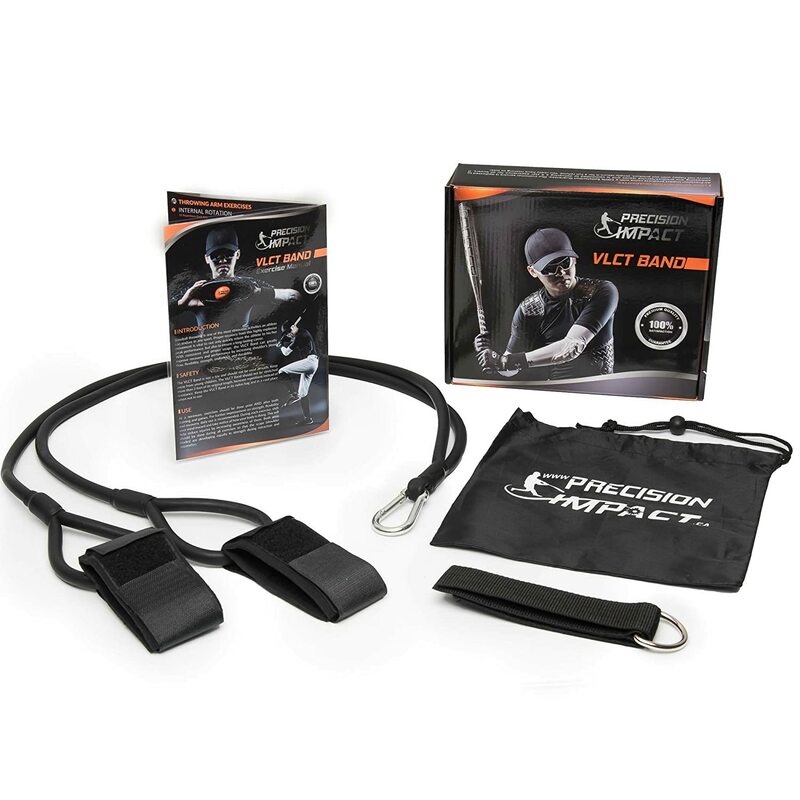 A great portable carrying bag that protects both the board but also magnets will not get lost. Keep everything organized and in one area. The board surface and the magnetic name tags are made with a premium dry erase laminate which allows for a lifetime of use without ghosting. If you need to change your template OR the names on the magnetic name tags, use acetone (nail polish remover) to remove it and start over. 100% SATISFACTION GUARANTEE: All of our baseball training equipment comes with a 100% Satisfaction Guarantee. Our customer service is dedicated to addressing any product/service issues and is committed to delivering a 5 star experience for all buyers. If you’re not happy with our product, simply return it for a full refund. You really have nothing to lose! WARRANTY: Unlike other brands, Precision Impact offers a FULL 1-YEAR WARRANTY! 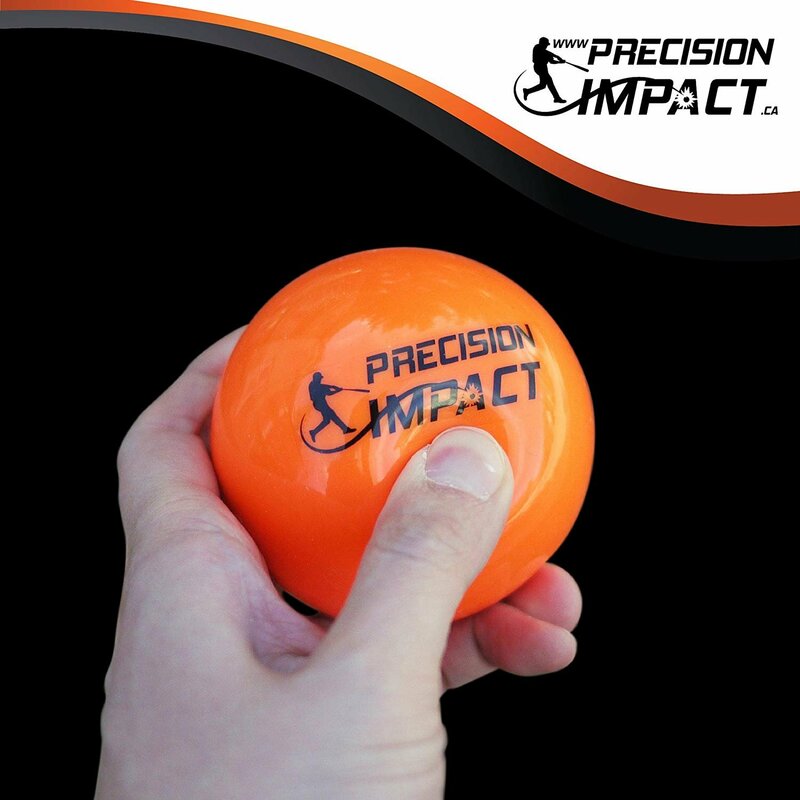 Feel safe with your investment and buy from Precision Impact! 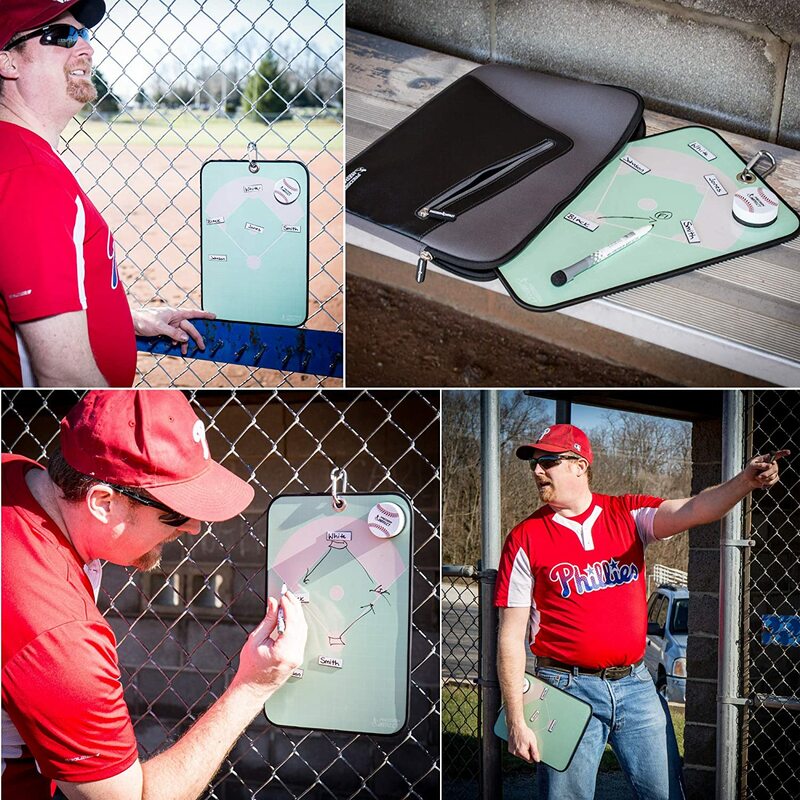 This baseball coaching board combines all the best features into one: It's dry-erase capable and includes 30x magnetic tags, a magnetic dry-erase pen, a magnetic dry eraser, a carabiner for hanging the board on a fence, and a permanent marker for creating a custom template.